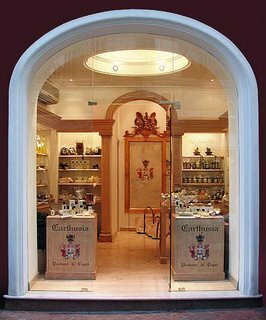 With a limited production of perfumes made in the tradition of 12th century Carthusian monks, Carthusia stocks a small line of fresh, island scents. My favorite, Mediteraneo, is a heavenly blend of lemon leaves and green tea. It’s the scent of the J.K. Place Capri; Italian sunshine in a bottle!